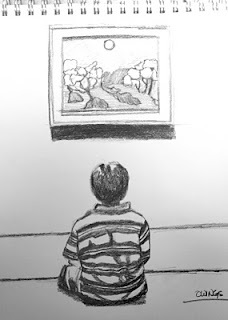 Drawing with a pencil. 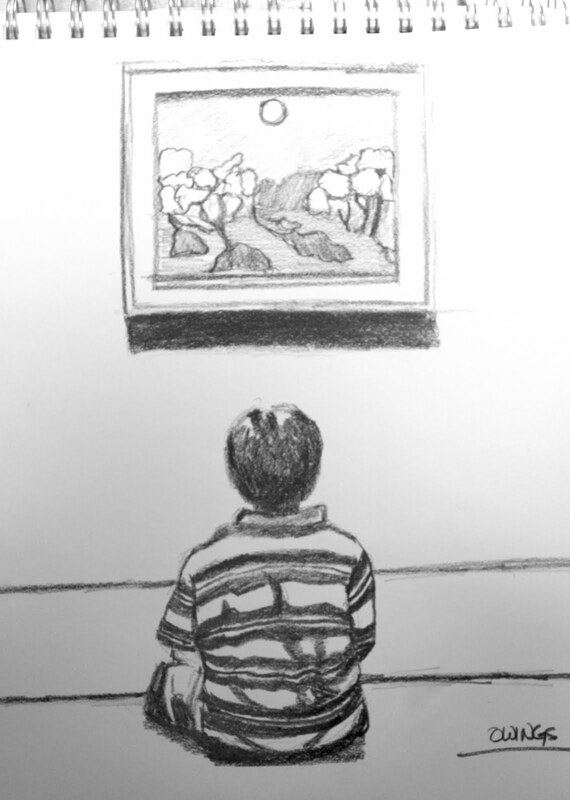 I brought Ethan to see Van Gogh at the MN Institute of Art. He liked the bright colors. 5 year old critics cut to the chase. This is a sketch in the truest sense. No rulers or t-squares were injured in it's making.